County Battery Services supply many types of Window Cleaning Machine Batteries. 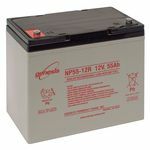 We supply all types AGM type batteries made for slow discharge and fast charging. The AGM battery usually out performs lead acid leisure batteries and will provide more cycles and better performance for your machine. Ensure all dimensions and Ah(ampere hour) are correct before ordering your battery. You can use the filters for a quick battery search. 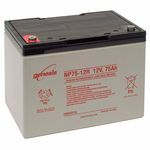 Buy long lasting batteries from County Battery Services. For further information on any of the products in this category, or to ask any questions you may have about the services we provide, please feel free to call us on 01623 757377.